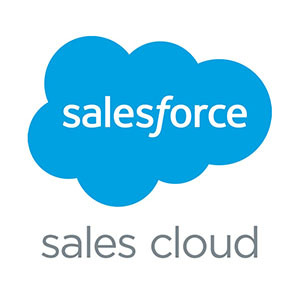 Salesforce Sales Cloud is considered to be one of the most intelligent products of Salesforce, a software company that powers a great suite of digital marketing and technology tools, which help create a future with greater opportunity and equality for all. This tool enables marketers, advertisers, social media specialists, retailers, brands, businesses, and all people who operate in the digital marketing and social media industry to Find customers, close deals, and grow accounts faster. Salesforce company is considered to be one of the biggest companies that introduce software services focusing on digital marketing, social media, e-Commerce, retail, data management, data analytics, content marketing, email marketing, sales, and conversions. In 1999, Salesforce pioneered cloud-based CRM software and has helped 150,000+ companies run their companies more effectively. But now, they’re creating an economy that will help millions of people find career satisfaction and enjoy better lives as well. It has worked and made partnerships and helped accelerate the growth of over 275 technology startups in more than 18 counties around the world, since 2009. Salesforce Sales Cloud should be one of your top choices if you want to achieve a big jump in revenues. As a next step, continue reading this article to explore all information about Salesforce Sales Cloud tool, including benefits, features, services, and pricing. Achieve a big jump in revenues. 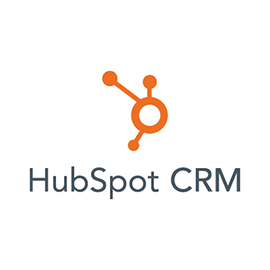 Find customers, close deals, and grow accounts faster. 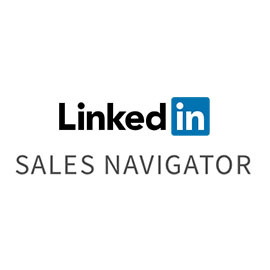 -Sell smarter on any device with Sales Cloud Einstein’s artificial intelligence built right into every step of your sales process, starting with prospects. -Automatically capture data, get instant insights, and proactively coach reps to win with predictive forecasting. -Create custom applications to automate any business process, increase productivity, and drive innovation. -Easily extend and customize Sales Cloud with the Salesforce Lightning Platform. -Shorten sales cycles by engaging every prospect and customer on their preferred channel, like phone and email, at just the right time. -Streamline tasks, focus on proven next steps, and create repeatable success using built-in best practices. -Drive revenue growth when you streamline your configure, price, and quote process with Salesforce CPQ, named a Leader in the Gartner Magic Quadrant for CPQ. -Easily manage subscriptions, invoices, and payments with Salesforce Billing. 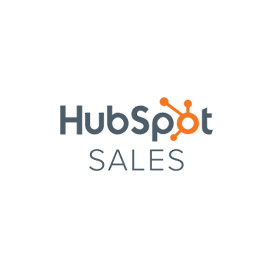 -Give buyers seamless, personalized experiences by connecting data across sales, service, marketing, and B2B commerce. -Track every aspect of the journey from prospect to a loyal customer across all teams and organizations.